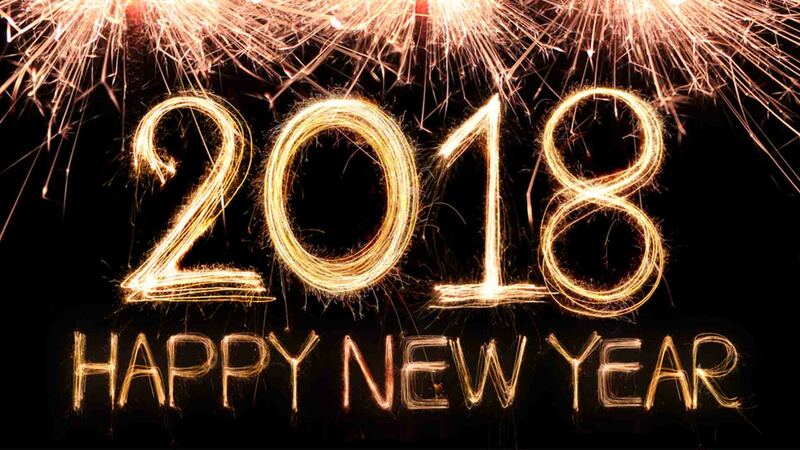 Home > News > 2018 - HAPPY NEW YEAR ! Celtic Mowers would like to take this opportunity to wish all their customers and friends a very Happy New Year. We hope that 2018 is a good one for all.